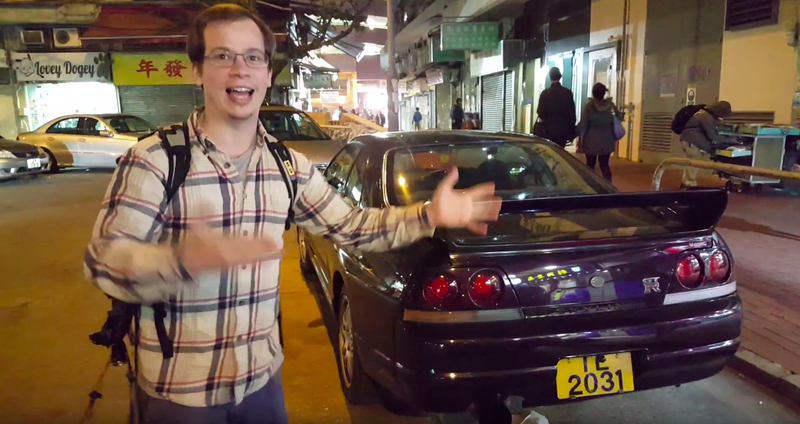 I just got back from a trip to Hong Kong, where I laid eyes upon some of the most incredible Japanese cars in existence. Here’s what I saw in just 20 minutes one night in Yuen Long. Yes, it’s on Facebook, but it’s not live. I haven’t figured out how to bi-locate. Yet. In the meantime, prepare your mind for slammed minivans, Skylines, AE86s, Integras, and a whole bunch of gorgeous sports cars we could only dream of owning in the U.S.
Who knew such a crowded, expensive place could be dripping with so much car culture?